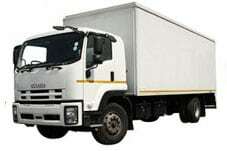 Panel Van Rental Fleet - Power Truck Hire - Get a quote today! Panel Van Rental Fleet - Power Truck Hire - Get a quote today! Our comprehensive panel van fleet comes with load capacities that range between 1.6 and 8tons. All of our vehicle are available to be rented on a daily, weekly and monthly basis.